Earlier this week we previewed all the exciting returns of some of our favorite franchise boogeymen. Today, we’ve got a few more to discuss. The only problem, these films are all “in development”. While it’s all great news, and I’ve no doubt we will see these films up on the big screen eventually, there is just no guarantee that they will make it in time for 2017. A fiend can dream though, right? Yes! 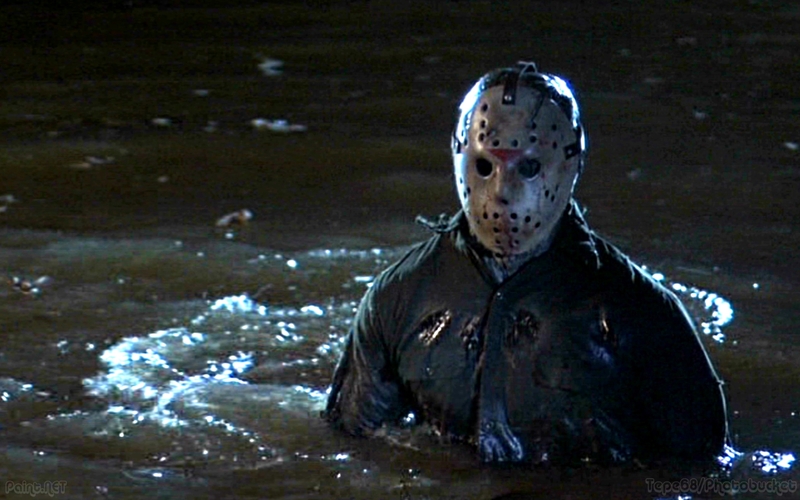 Jason Voorhees is set to return to his ol’ stomping ground, Camp Crystal Lake. He’ll be slicing and dicing his way through a brand new batch of horny, dope smoking, poor life decision making teens. At least, we think that’s what he’ll be doing. The honest truth is that we know very little about the direction this, the 13th entry in the series, will take. Ever since the remake in 2009 there has been several stops and starts along the way of getting this film to screens. It was set to be found footage, the found footage angle was dropped, numerous directors pitched for it, David Bruckner landed the gig, Bruckner lost the gig, a critically lauded screenwriter wrote the current draft (Aaron Guzikowski, writer of Prisoners), and a new director has signed on. It looks like the pieces are finally falling into place with an expected release date of Friday, October 13th naturally. The new director in question is Breck Eisner (The Crazies remake, The Last Witch Hunter), and he might not be the most inspiring choice, but The Crazies was more fun than it had any right to be and felt genuinely like the type of film that littered drive-in screens throughout the late 70’s/early 80’s. That certainly gives a shred of hope that he’s the right man for the dead teenager job. After all the false starts and production delays, Friday the 13th was JUST announced to be actively casting for principal photography starting this spring in Georgia! Of course, anything can happen to derail those plans and leave this entry languishing in development hell where it seems oh-so comfortable. I believe it will happen, though, and I’m hoping with such a quick turnaround they rely heavily on practical effects and avoid any CGI rush jobs in order to make the October release date. Ki-ki-ki! Ma-ma-ma! Obviously we have no trailer for the films on the list today. So, let’s celebrate these potential returns with some hack n’ slashing super-cuts! 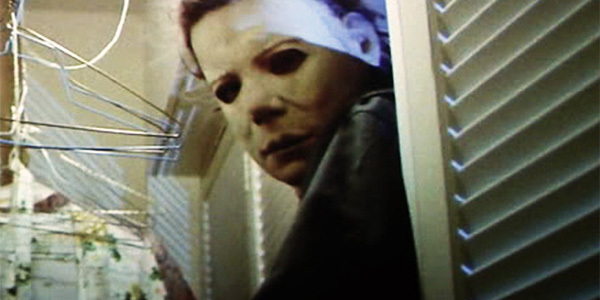 The Weinsteins via Dimension Films owned the rights to the Halloween series ever since part 6, The Curse of Michael Myers. While I don’t hate that film as much as most, there is no denying that Harvey “Scissor Hands” Weinstein had a lot to do with why it was such a huge mess. The Weinsteins are infamous for re-cutting, re-shooting, re-tooling, and delaying projects. Just look at their current “product”, Amityville: The Awakening. Who knows if that will ever see the light of day? Ever since Rob Zombie’s H2 there has been one failed attempt after the other to get a new Halloween movie off the ground. Finally, the rights reverted back to Trancas International who were able to shop them around to whomever they pleased. Then…the announcement came. They were partnering with none other than genre giants Blumhouse and John Carpenter himself!! There has been very little news since then. What we know is that Carpenter has been brought on as a “creative consultant”. He was even quoted as saying he wants this to be the scariest Halloween since the original, and the most exciting tidbit is Carpenter is rumored to compose the film’s score. That alone is enough to rejoice over the return of Michael Myers. It’s unlikely at this point the film will make it to release in 2017, but it’s certainly not outside the realm of possibility. ??? The truth is this, the final film on the list, is completely speculation at this point. 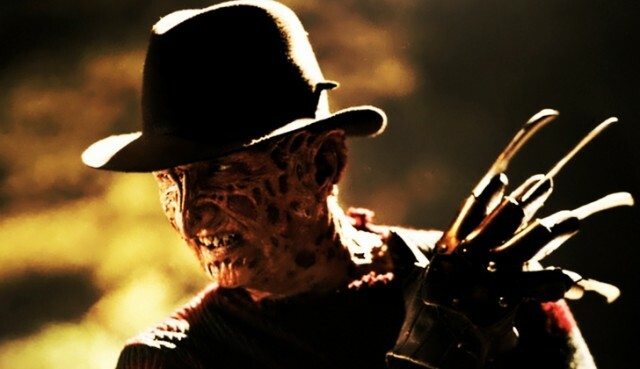 There was a report from The Tracking Board back in August of 2015 that claimed New Line, “the house that Freddy built”, was prepping another reboot to their longstanding moneymaker. The article claimed David Leslie Johnson (Orphan and the upcoming “Nun” spinoff of The Conjuring 2) was penning the screenplay which would completely ignore the events of the 2010 bastardization…er, remake. Since then all we’ve heard on the project is the sound of crickets chirping. It may be a while before all that noise is replaced by screeching claws scarping across a rusty old boiler. For a studio that rose to the big leagues on the shoulders of a Christmas sweater wearing dream killer, they haven’t focused on the horror genre for some time. Lights Out was a massive success for them on a minuscule budget, and if IT in September rakes in the dough too, I feel Freddy won’t be far behind. It’s crazy, isn’t it? Horror is hotter than ever both at the box office and with nerdom taking pop culture by storm. We’re looking at the returns of Samara, Chucky, Pinhead, Jigsaw, Leatherface, Jason, Michael, and Freddy. It’s enough to make my little ol’ head spin right round like Linda Blair at pea soup cook off. Snare hit, please. No? Fine then. What I’m saying is it’s extremely exciting times to be a horror fan. 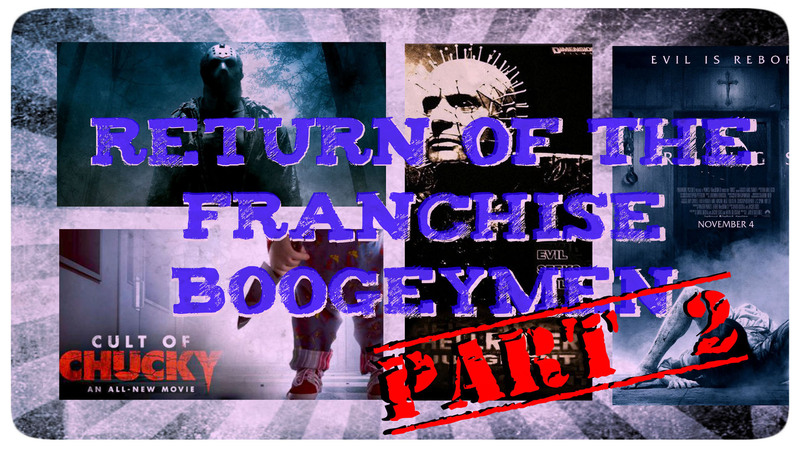 The next couple of years are certainly shaping up to be “The Return of the Franchise Boogeyman”. Which cinema madman are you looking forward to the most, fiends? Let me know below.